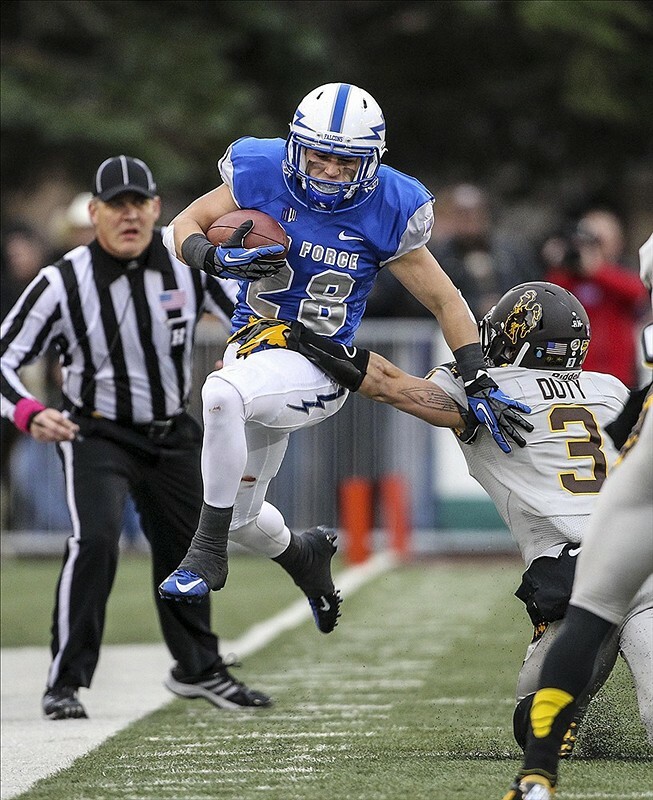 Air Force: The Falcons’ backfield kept the team’s training staff busy after Saturday’s win over Wyoming — seniors Connor Dietz, Cody Getz and Mike DeWitt, along with sophomore Broam Hart, all are nursing injuries, according to The Denver Post. Getz, the nation’s No. 2-ranked rusher, is questionable with an ankle injury, as is fullback Hart (broken bone in wrist, damaged knuckles). Dietz (sore shoulders, knee) and DeWitt (lingering foot injury) are more likely to play Saturday against New Mexico, the Post reports. Army: Senior linebacker Nate Combs will miss Saturday’s game against Eastern Michigan, head coach Rich Ellerson told Army football guru Sal Interdonato. Combs’ shoulder injury won’t require surgery, Ellerson said, but what started out as a week-to-week issue could end Combs’ season, Interdonato reports. Fullback Larry Dixon missed practice Tuesday with a hamstring injury suffered in Saturday’s loss to Kent State and is questionable for the EMU game. Navy: Head coach Ken Niumatalolo kept it simple regarding freshman quarterback Keenan Reynolds: “It’s his job to lose.” Backup Trey Miller is questionable with an ankle injury, reports The Washington Post, but as accolades for Reynolds pile up, there was little doubt that the competition for the top job ended Friday night at Central Michigan.